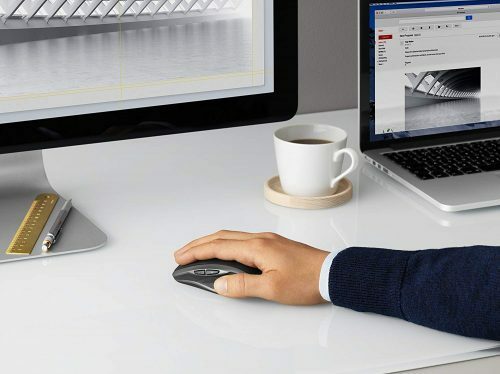 When you spend 8-10 hours a day on a computer, you want to make sure to have the right equipment. 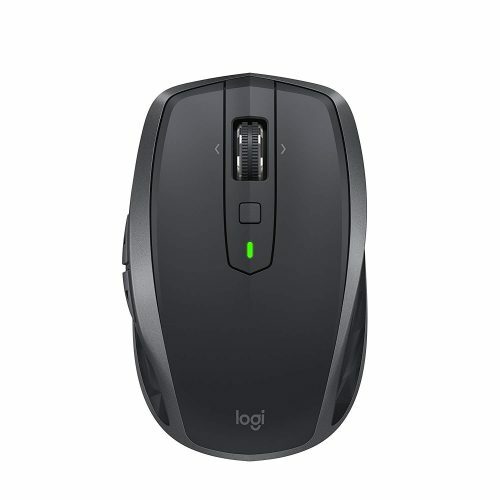 LOGITECH MX ANYWHERE 2S wireless mouse is ergonomically designed to be used all day long. Charge it for only 3 min and use it all day! 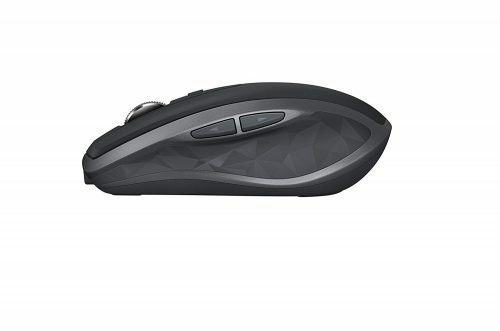 Amazon has a great offer, get the black mouse for only for US$50.00 (about HK$392), while it retails in Hong Kong for HK$639!